OWNER SAYS SELL! BRING ALL OFFERS! 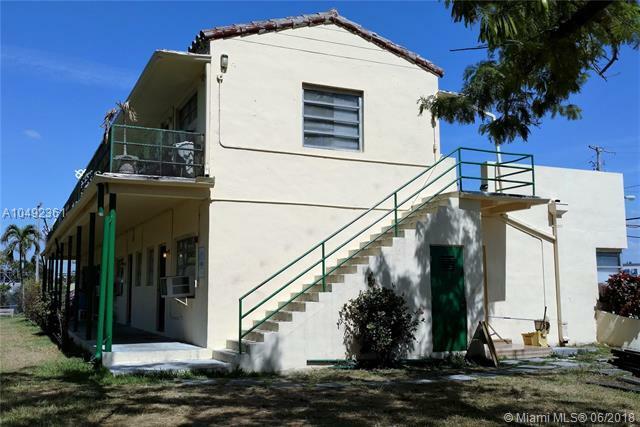 Great deal on a centrally located revitalized area. 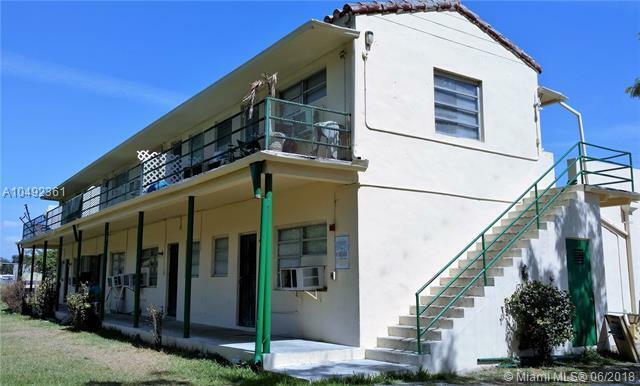 Currently used as a hotel with $300K gross income and 12.05% cap rate. 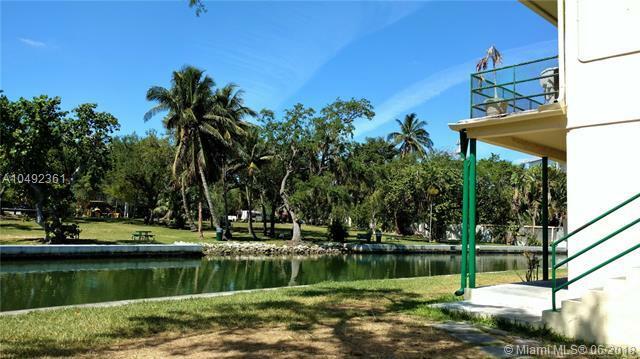 The property has 134 feet of waterfront, and overlooks the river that runs behind plus there is a scenic park just on the other side of the river. 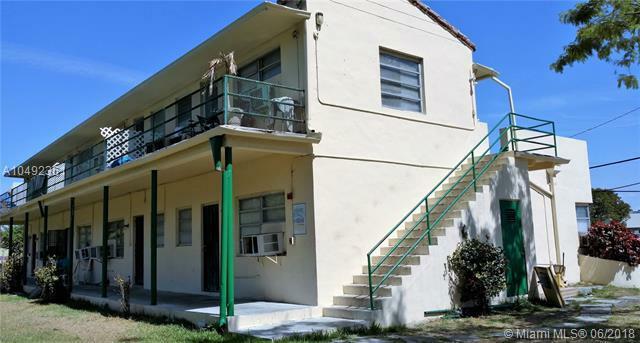 The location is within a close proximity to Wynwood and shopping districts with just a short distance to the beach. This building is currently used as a 12 unit hotel. (Tax record reflects 8 apt. units.) The two adjoining properties are also available...providing 445 feet along the river, which would be great for redevelopment. Call for more details.